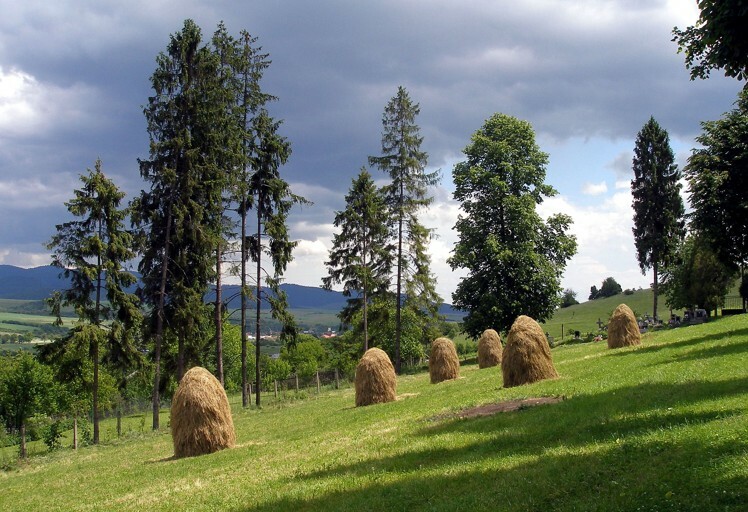 Come to Slovakia – to the heart of Europe – Tourism in Slovakia ! Ancient castle ruins, traditional villages and mountainous national parks: visiting Slovakia is about experiencing a place of folkways, nature, culture, and excitement that is tourism in Slovakia. 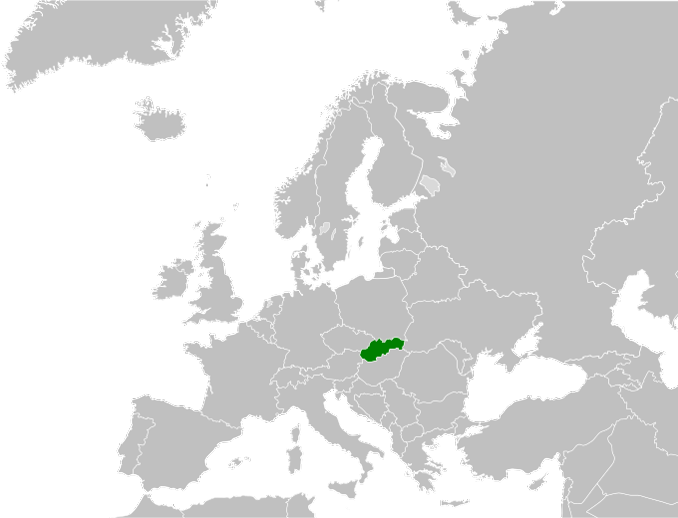 The Slovak Republic is a country in Central Europe. It has a population of over five million and an area of about 49,000 km2. Slovakia is bordered by the Czech Republic and Austria to the West, Poland to the North, Ukraine to the East and Hungary to the South. The largest city is the capital city, Bratislava. Slovakia is a member state of the European Union, NATO, United Nations, OECD and WTO among others. Slovakia is an undiscovered travel jewel. Culturally and geographical diverse, it’s simply a beautiful place to visit. What is tourism in Slovakia like? One of Slovakia’s main tourist attractions are the Tatra Mountains, the highest part of the Carpathians. They feature many rare plant and animal species and offer numerous ski, hiking and mountaineering opportunities. Rivers and streams in the mountains of Slovakia are often used for rafting and other white-water based activities and sports. The use of rafts has a very long tradition and especially rafts on the spectacular Dunajec river are very popular among tourists. Slovakia contains numerous mineral springs and spa. Slovakia’s karst areas offer an extremely high number of caves and their list is being expanded every year due to new discoveries. The number of caves per capita is the highest one or among the highest ones in Europe. Thirteen caves are open to the public, the longest one of which is 9 km long. Some of them have been proclaimed UNESCO’s World Heritage Sites. Among them, Ochtinská Aragonite Caveis one of three aragonite caves in the world. 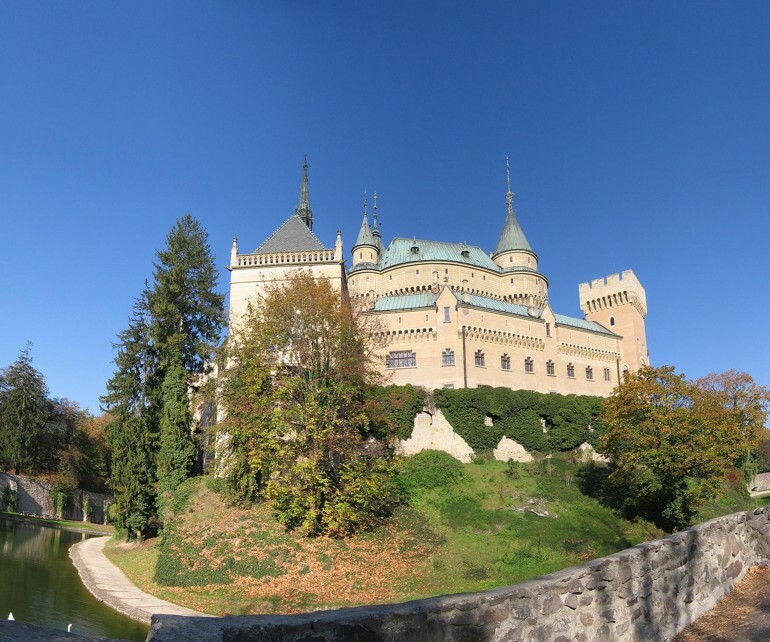 Slovakia contains a lot of castles, as well as rich folk traditions: songs, dances, folk art, folk costumes and folk and vernacular architecture. Our team is here for you. To assist you, to help you to enjoy your visit in Slovakia and support tourism in Slovakia. What do we reccomend to see? Based upon your interests we will advise you the best place to visit. We can help you to arrange an amazing, unforgettable, exiting stay in Slovakia ! the most beautiful national parks and castles. If you like riding a bike and camping, we can recommend you the best places! For those who want to visit the capital cities of the states in central Europe, it is a great opportunity ! Since joining the European Union, Slovakia was the fastest among the Visegrad countries to catch up with more prosperous economies, with per capita income rising from 57% of the EU average in 2004 to 76% in 2012. In the pre-crisis years, average economic growth reached 7% – even exceeding 10% in 2007 – and in spite of the crisis Slovakia has kept up the pace as one of the most rapidly growing countries in Europe. A place where east and west meet, where history and human destiny mix with the present. 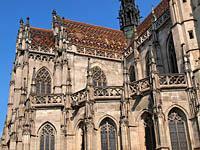 Join us to discover the City of Košice – a unique Central European metropolis and European Capital of Culture 2013! Košice is home to the oldest marathon in Europe, it boasts the largest heritage reservation in Slovakia, as well as the largest and most important gold treasure in Europe, but most importantly, it is a city where life is lived and enjoyed. So come and sample a tasty coffee or the cocktail Košické zlato (Košice gold) at one of the street cafes on a Friday evening, when the people of Košiče take to the streets and bars of the Old Town centre, or why not visit the Východoslovenské Múzeum (East Slovak Museum) and admire the gold treasure (and secretly wish that you had discovered it), soak up the tropical atmosphere of the Botanical Gardens or just enjoy a stroll around the old streets of the city and drop into a restaurant or bar for a glass of excellent Slovak wine or some local delicacy. 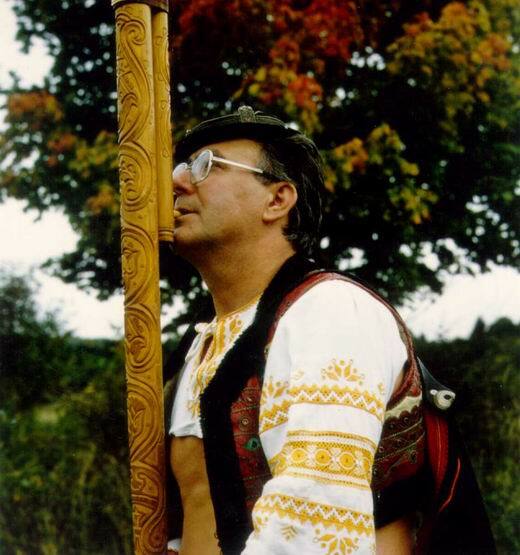 What do you know about Slovakia, its art , culture and music? 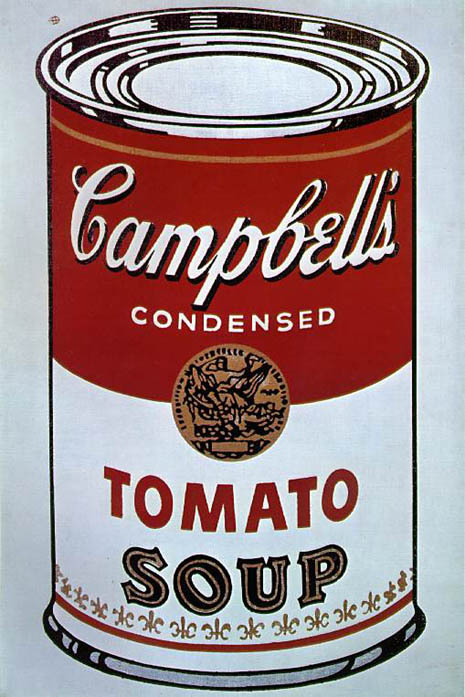 Andy Warhol who comes from Medzilaborce is the most famous artist of Pop-art in the world. You can find Museum of modern art of Andy Warhol in Medzilaborce . If you have questions about Slovakia, do not hesitate to send us an email.